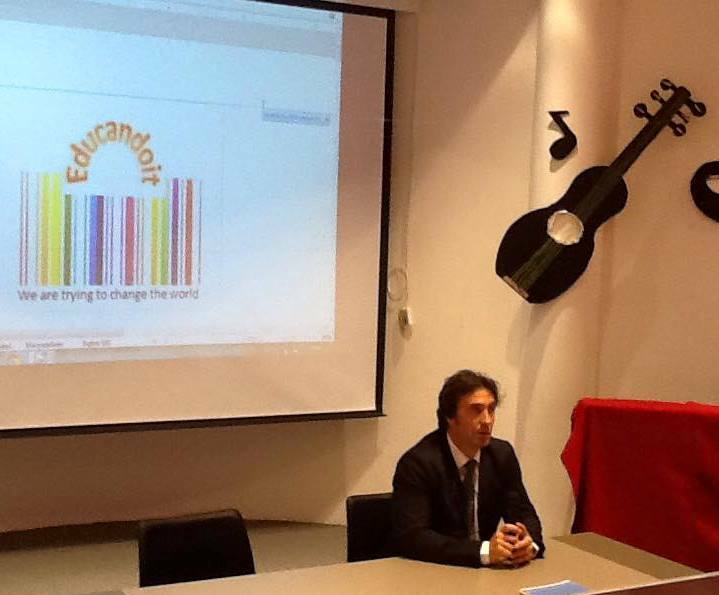 On February 11st, EDUCANDOIT staff has presented, to an audience of teachers the content of the project REF: Reading with Ease and Fun. The audience was made up of primary, low secondary and SEN teachers ( target group of the project ) belonging to Laura Lanza school, public institution where EDUCANDOIT Association has its official seat and carries out its own activities, for the benefit of the local students and the local community . The teachers attending the presentation were around 70 adults, all school operators interested in reading strategies for improving base skills for students and disadvantaged students (called BES students). The meeting lasted 2 hours. 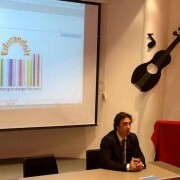 The President, prof. Giampiero Finocchiaro, introduced the partnership and the global purpose of the project, showing the connection between its aims and the school activities in order to get the best goal . In particular, the role of Association, and of the school, in developing activities and strategies focused on participation and creativity starting from the project of the “Reading Night at the Castle”.